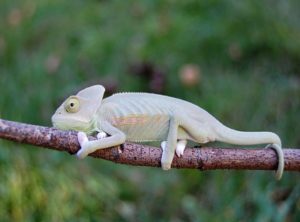 We have some incredible premium veiled chameleons for sale from our Premium Veiled Chameleon Breeder Jethro. 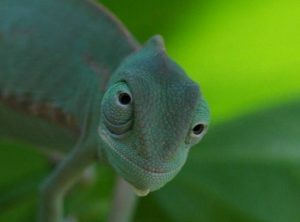 We only have a handful of baby veiled chameleons for sale from this gorgeous breeder. 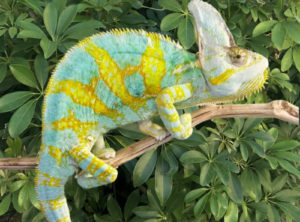 This is a gorgeous bloodline of high yellow with some blue. 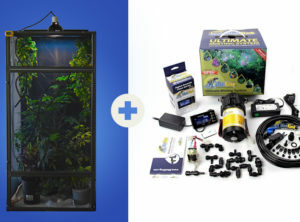 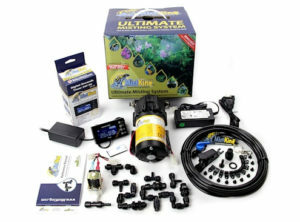 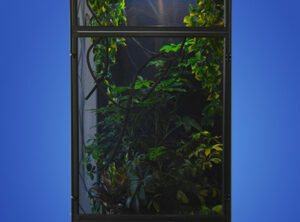 A must have for any veiled chameleon collection. 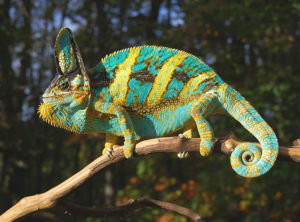 The Veiled Chameleon pictured is the Sire of the baby veiled chameleons you will be receiving. 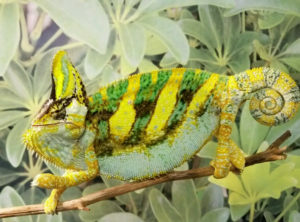 We’ve spent years of breeding to offer these spectacular veiled chameleons for sale. 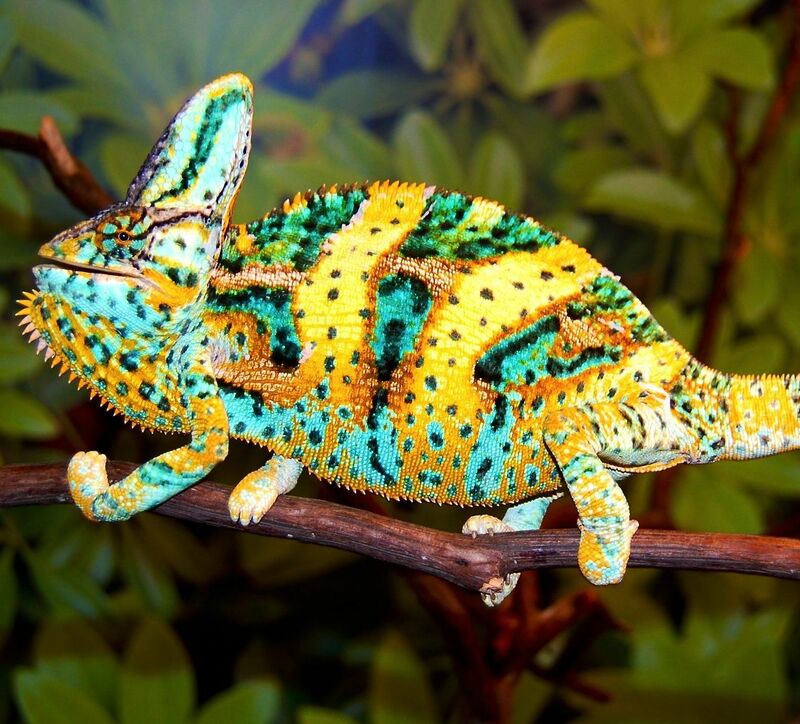 These Veiled Chameleons are not the common green veiled you will receive from most pet stores. 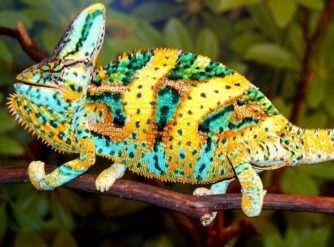 These will be unbelievable colored veiled chameleons. 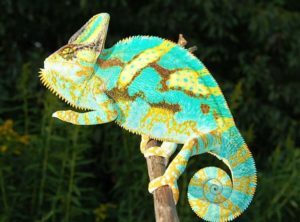 Now’s your chance to add one of FL Chams’s premium veiled chameleons for sale to your collection. 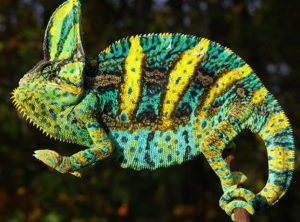 Don’t settle for ordinary! 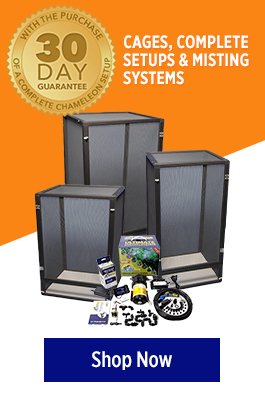 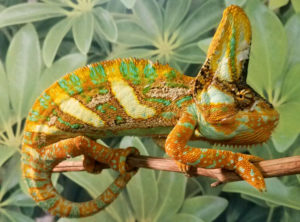 Buy Exceptional Veiled Chameleons!